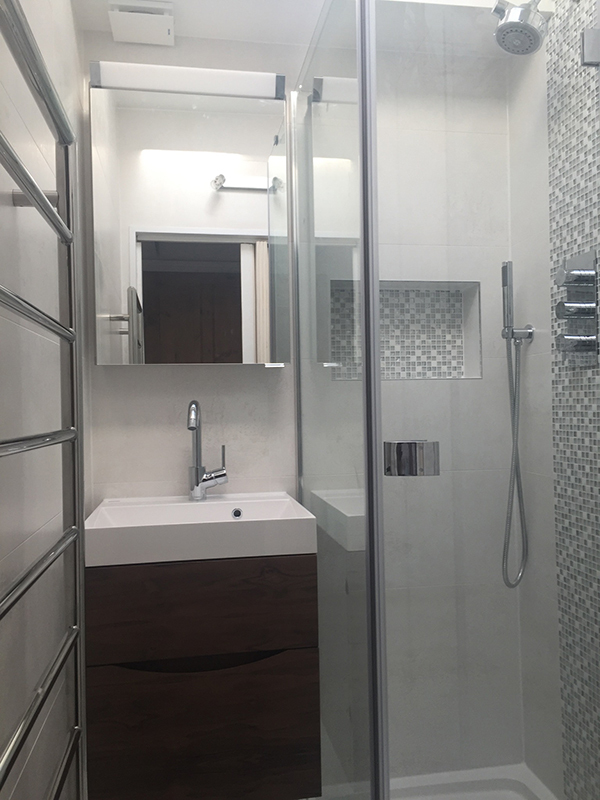 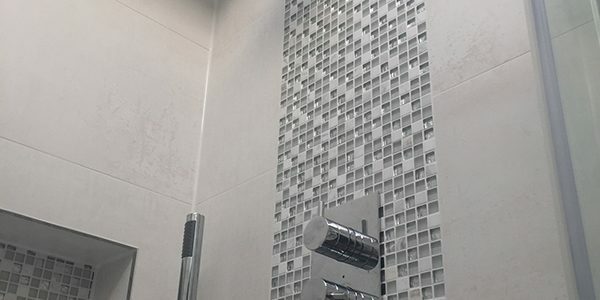 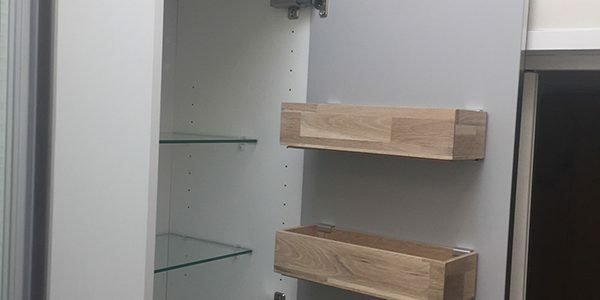 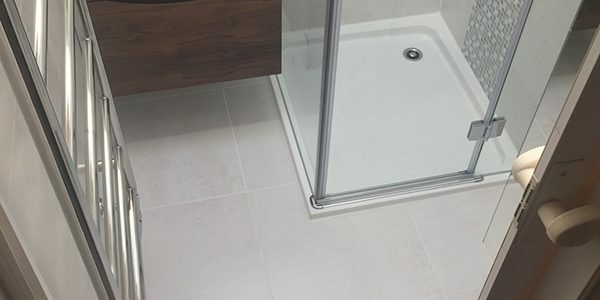 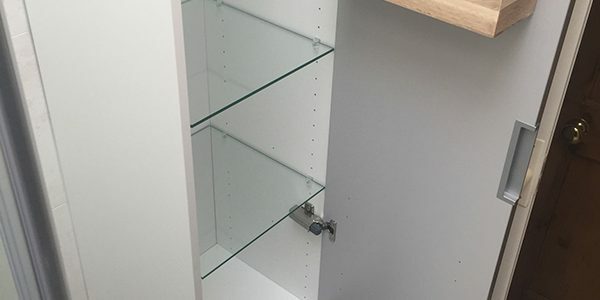 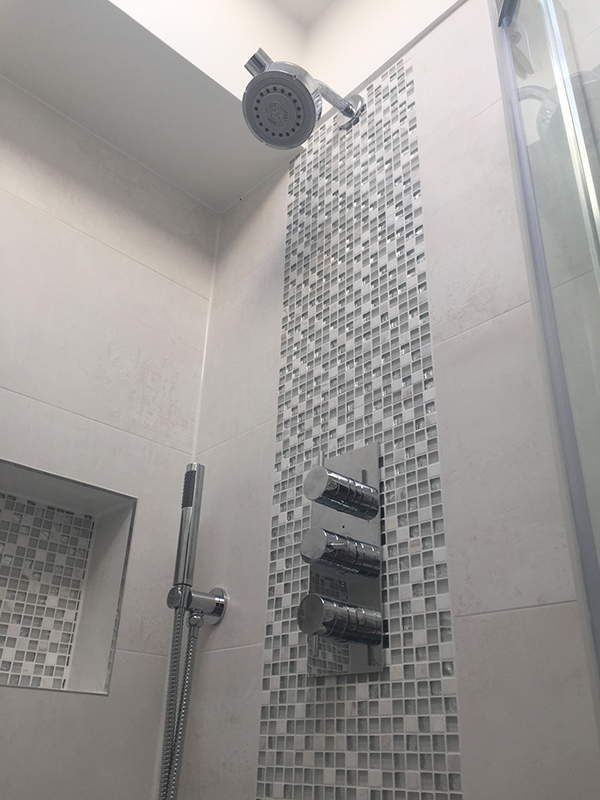 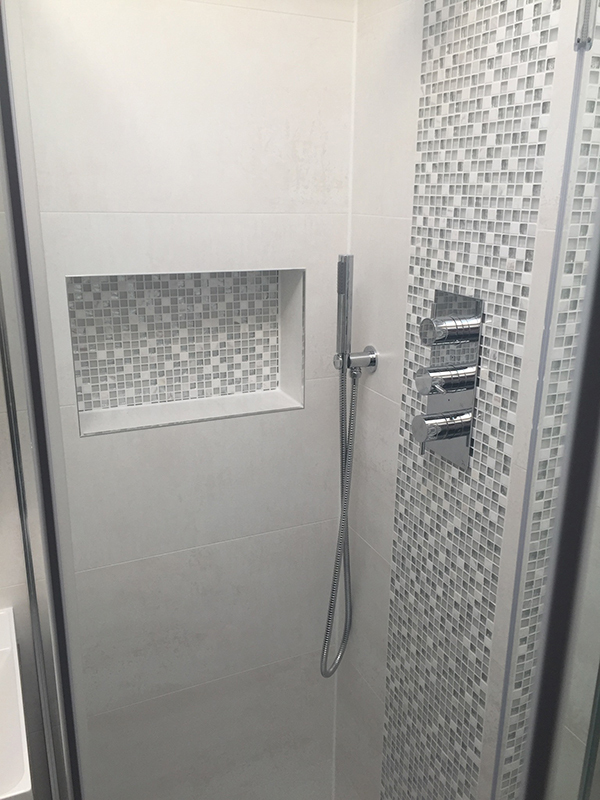 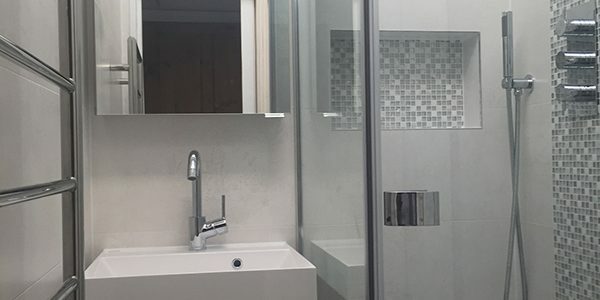 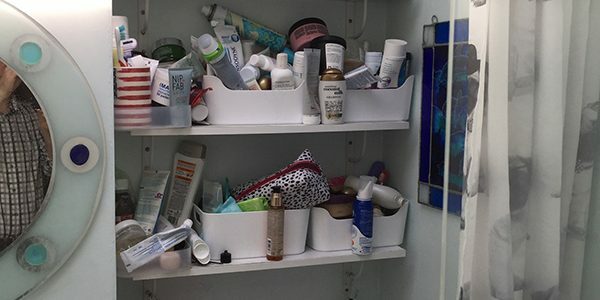 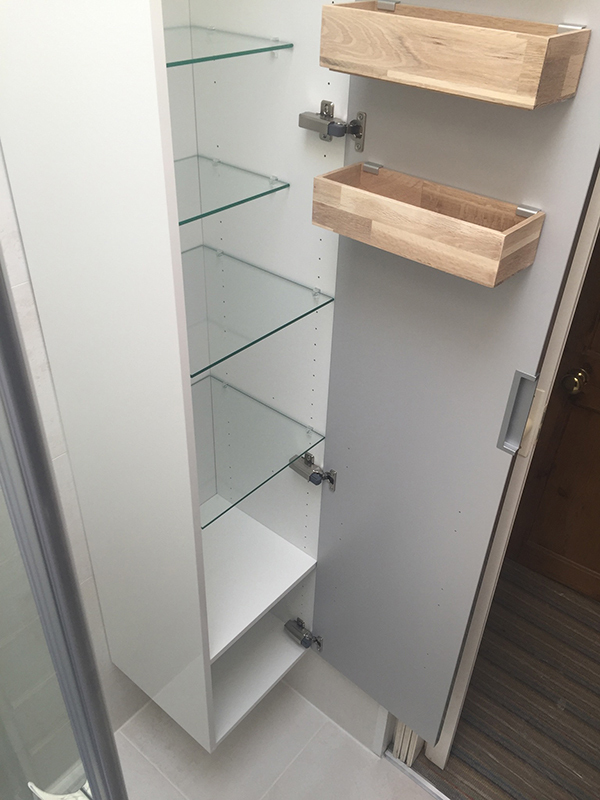 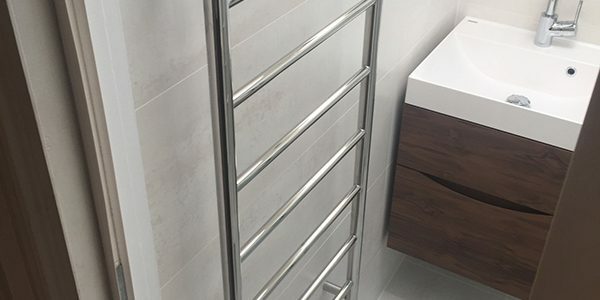 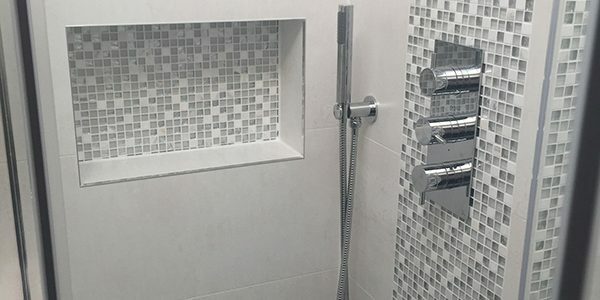 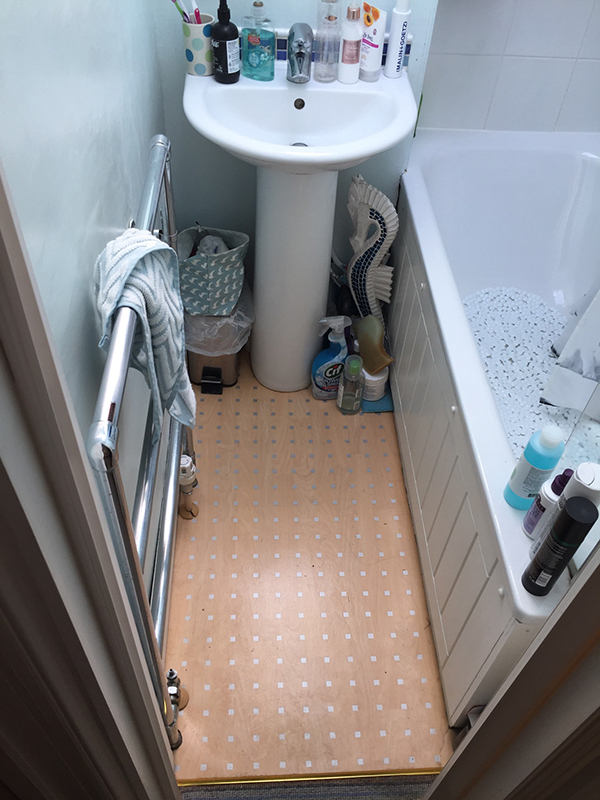 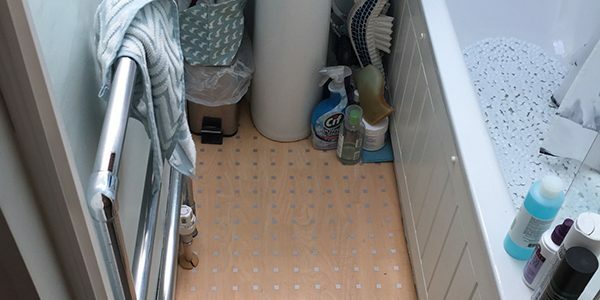 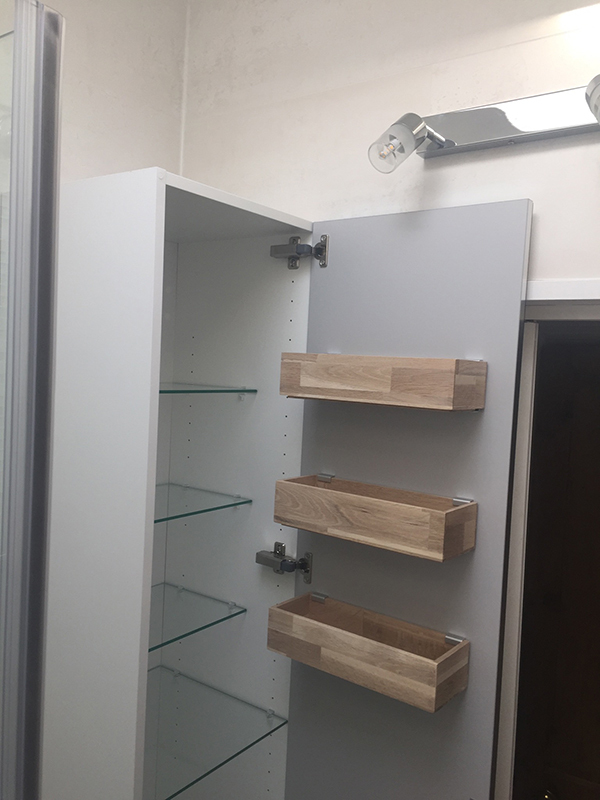 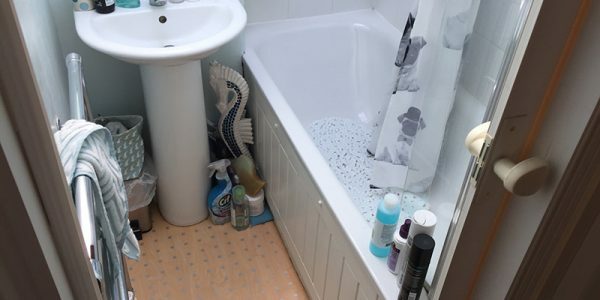 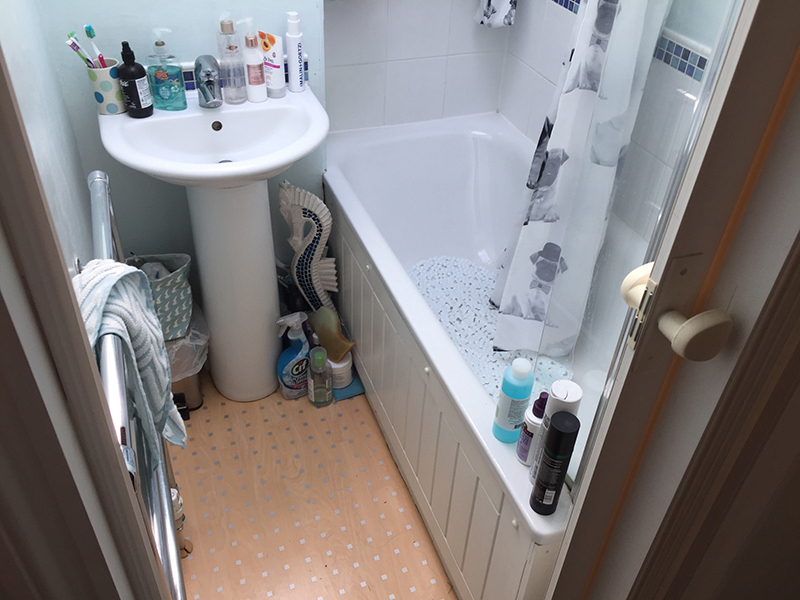 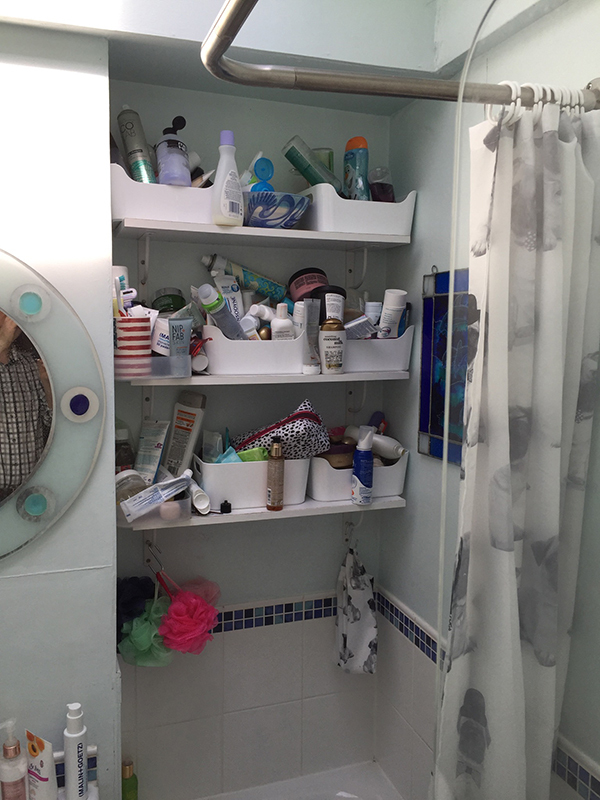 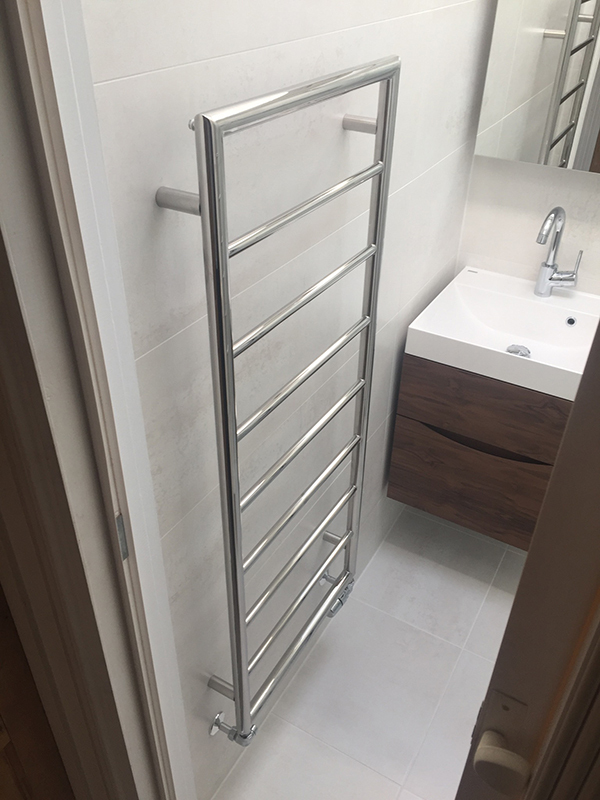 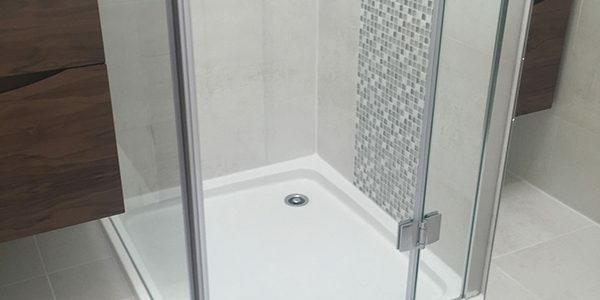 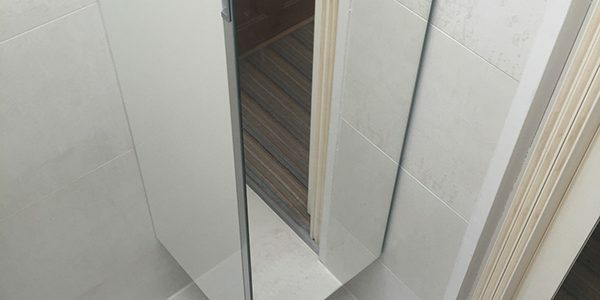 See Nick’s testimonial below and to the right a checklist of the items that we supplied and installed to create the bathroom. 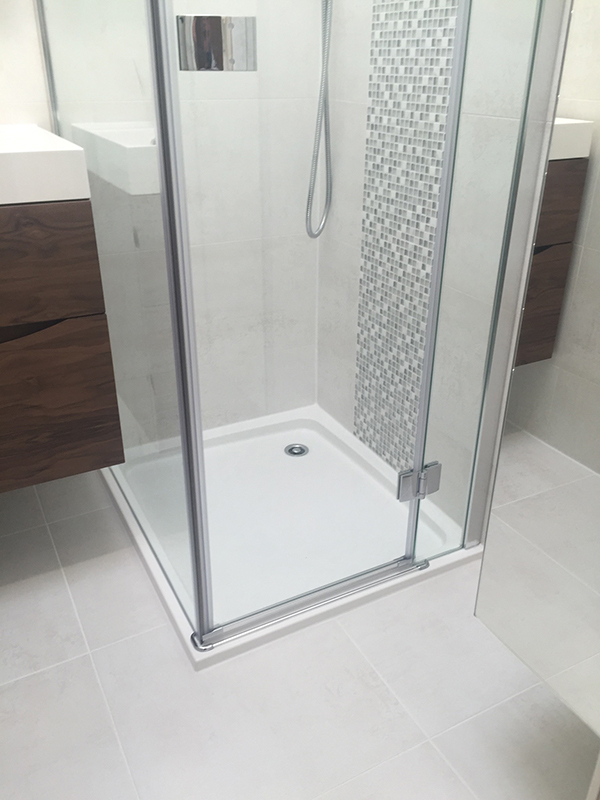 Lee and his team gave a really personal service from design through to installation. 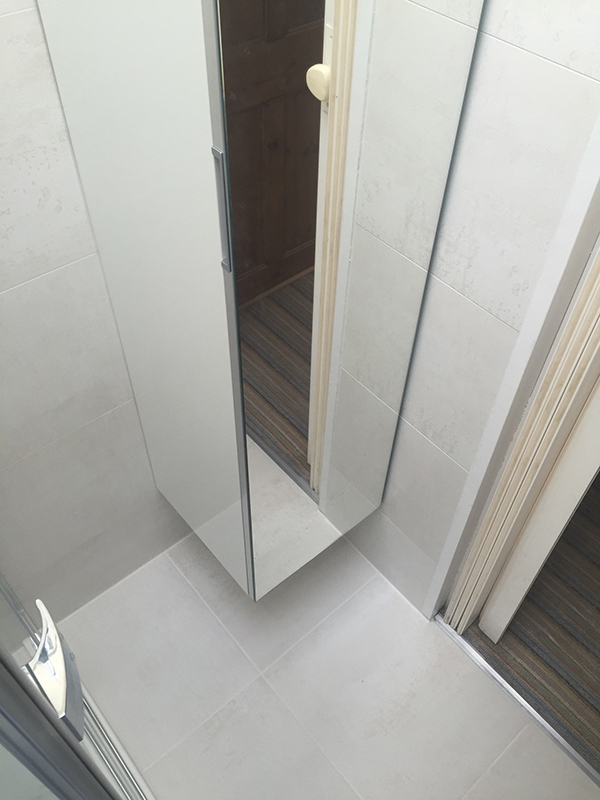 The work was of high quality and the result quite amazing given how little space they had to work with! 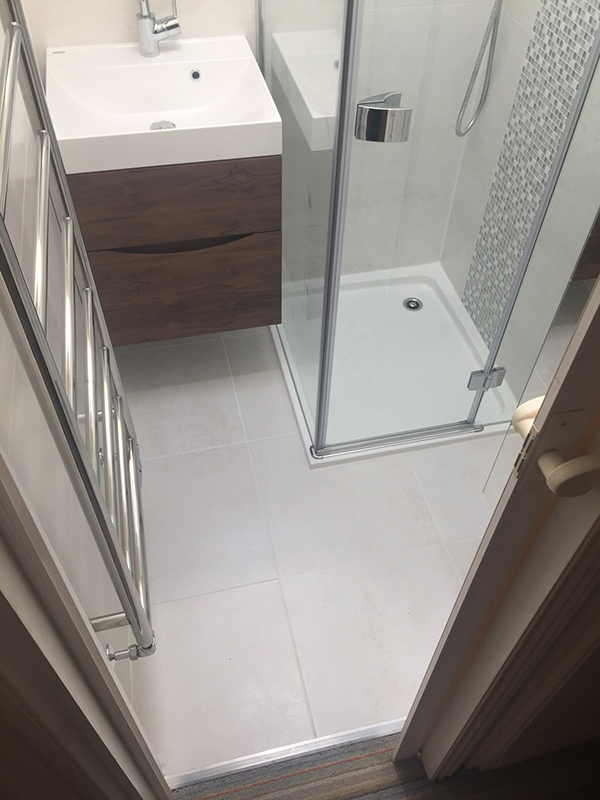 Nothing was too much trouble and we are delighted with the end result.